For consumers struggling to maintain healthy weights and body mass indices (BMIs), the focus is typically centered around eating healthy foods and exercising often. A new study conducted by researchers from the University of Texas at San Antonio found that a lack of access to foods -- also known as food deserts -- contribute to consumers’ likelihood of developing obesity. 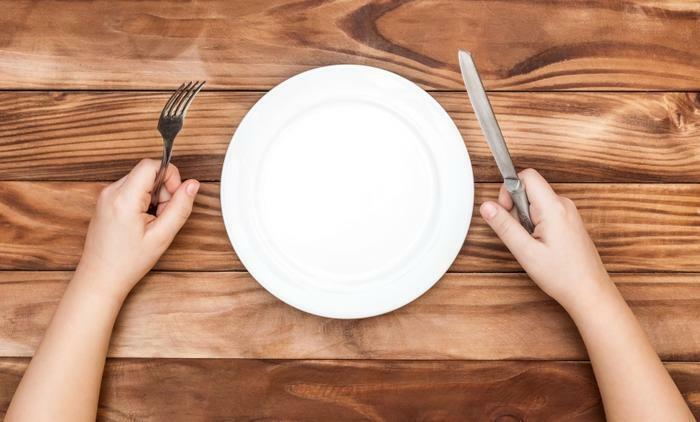 “The lack of access to food can be a major stressor on individuals, and our study finds that experiencing food hardships is particularly consequential for the health of women,” said researcher Dylan Jackson. The researchers sought to discover a correlation between obesity and consumers’ proximity to a food desert or experience with food insecurity. Those who live in food deserts have limited access to food that is affordable and nutritious; similarly, food insecurity occurs when residents are unable to acquire healthy food because of money or other resources. In both cases, cost affects people’s access to nutritious food. The researchers found that over 15.5 million families experienced food insecurity in 2016. To see how this affects obesity, the researchers used the Centers for Disease Control and Prevention’s (CDC) Modified Retail Food Environment Index (mRFEI) and the National Longitudinal Study of Adolescent to Adult Health. The researchers found that both living in a food desert and food insecurity are risk factors for developing obesity, as residents are unable to obtain healthy, low-cost food. Moreover, women were found to be at a greater risk than men to develop obesity, which the researchers attribute to many mothers providing their children with nutritional items over themselves. Moving forward, the researchers hope to continue researching in this field to see if there are any other associated health risks. They also plan to make proposals focused on what lawmakers can do to help Americans struggling with access to healthy food. Much research has been done on the countless negative health risks associated with obesity, which makes this study even more important. The lack of access to healthy food and not having enough food can lead consumers to make unhealthy choices, but it can be even more costly to their health over time. Previous studies have shown how troublesome obesity is for children, as diseases many times don’t manifest until adulthood. Obesity in childhood was linked to an increased risk in pancreatic cancer in adulthood, while young asthma sufferers are at a greater risk for obesity. One study did find that moms have the ability to help reduce their children’s risk of developing obesity, as children were found to adopt the eating and exercising habits of their mothers. For both children and adults, obesity increases the overall risk of mortality, as it’s been linked to increased numbers of cancer and cardiovascular disease. “The findings highlight the need for a global effort to reduce the surging levels of obesity within society and suggest that in most cases, any reduction in body mass index to a normal, healthy level is likely to be beneficial,” said researcher Dr. Kaitlin Wade.